The Facts about Life Insurance and Taxes. Home>>Estate Planning>>The Facts about Life Insurance and Taxes. Are Your Life Insurance Premiums Tax Deductible? Knowing the tax implications of the proceeds of a life insurance policy is a necessity. There is too much confusion about this issue – there is too much at risk – for a beneficiary (or beneficiaries, plural) not to have all the facts about what is and is not taxable involving the death benefits of a particular life insurance policy. 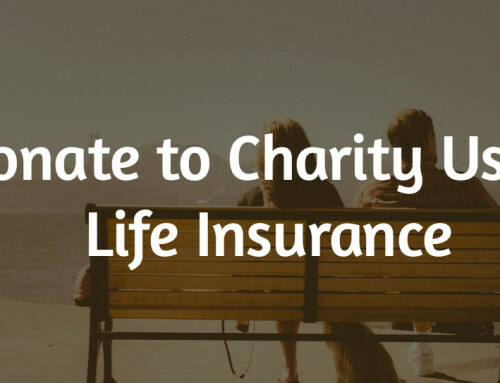 Below is an overview of the key points concerning the majority of scenarios where the proceeds of a life insurance policy may or may not be taxable, or classified as ordinary income. IRS Publication 502: Insurance Premiums is very clear on this matter. Policies providing payment for loss of earnings. Policies that pay you a guaranteed amount each week for a stated number of weeks if you are hospitalized for sickness or injury. The part of your car insurance that provides medical insurance coverage for all persons injured in or by your car because the part of the premium providing insurance for you, your spouse, and your dependents is not stated separately from the part of the premium providing insurance for medical care for others. Taxes imposed by any governmental unit, such as Medicare taxes, are not insurance premiums. Do Your Beneficiaries Have to Pay Taxes on the Proceeds of Your Life Insurance Policy? Answer: Death benefits are usually free from income tax, with regard to your named beneficiary or beneficiaries. However, although the proceeds are free from income tax, they may still be included as part of your taxable estate for estate tax purposes. Also, a frequent mistake investors make involves the naming of “payable to my estate” as the beneficiary of a contractual agreement such as an IRA account, an annuity or a life insurance policy. When you name your estate as your beneficiary, you eliminate the contractual advantage of naming a real person as your beneficiary, and subject the financial product to the probate process. Leaving items to your estate increases the estate’s value, but it can obligate your heirs to pay exceptionally high estate taxes. You may want to delay these taxes if the death benefits go to your husband or wife, but, upon your spouse’s passing, the taxes will still be due. To repeat: It makes sense to have an experienced tax professional walk you through this process because there are many legal and financial nuances involving these issues. The Tax Benefits of Whole Life Insurance. 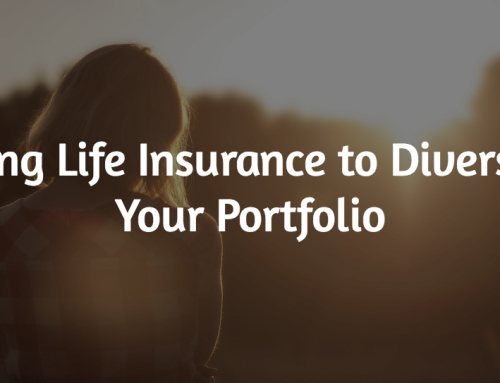 Certain types of Whole Life insurance may not allow you to make any cash withdrawals. If your policy does allow withdrawals, any amounts will be tax free up to your basis in the policy. Your basis includes the dollar amount of premiums you have contributed to the policy, excluding dividends you have received or prior withdrawals you have made. You will not be taxed for these withdrawals because you already paid income tax on the money you put into the policy. 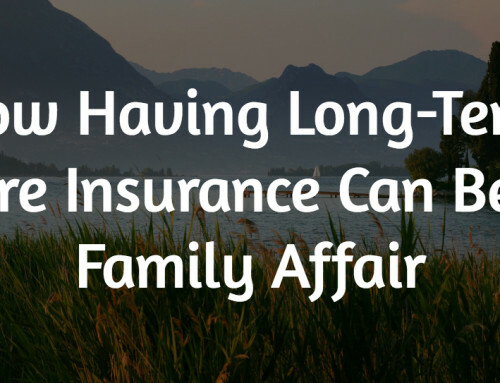 More importantly, having access to the cash value of your Whole Life insurance policy is a major advantage. Unlike withdrawing money from a company-issued retirement plan or an IRA, where there are penalties imposed if you do not repay the amount you have borrowed within a set period of time (at a specific interest rate), the money in your Whole Life insurance policy is free of these restrictions. The cash value can grow, or it can be your source of financial relief. As a general matter, the death benefits a person receives from a life insurance policy are not a form of gross income, which means they do not have to be reported to the IRS. Any interest you get from a life insurance policy, money added to the principal cash value of the life insurance policy, is taxable. Remember: When dealing with questions concerning taxable income and life insurance policies, as well as life insurance benefits or life insurance death benefits, it is important to seek a tax professional’s counsel about these topics. By Brad Cummins|2016-11-01T12:29:30-05:00July 28th, 2015|Categories: Estate Planning|Tags: taxes|Comments Off on The Facts about Life Insurance and Taxes. 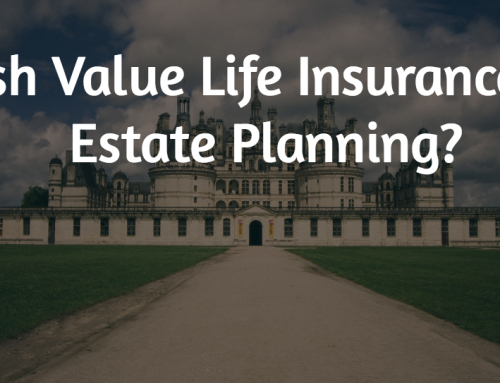 Cash Value Life Insurance for Estate Planning?